TVD confessions. . Wallpaper and background images in the Vampire Diaries – Fernsehserie club tagged: the vampire diaries season 3 confessions. 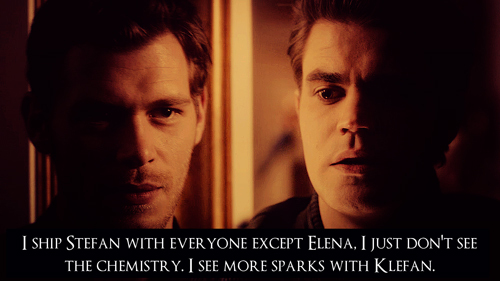 Klefan...funny :D But I agree. dont agree but it is funny.